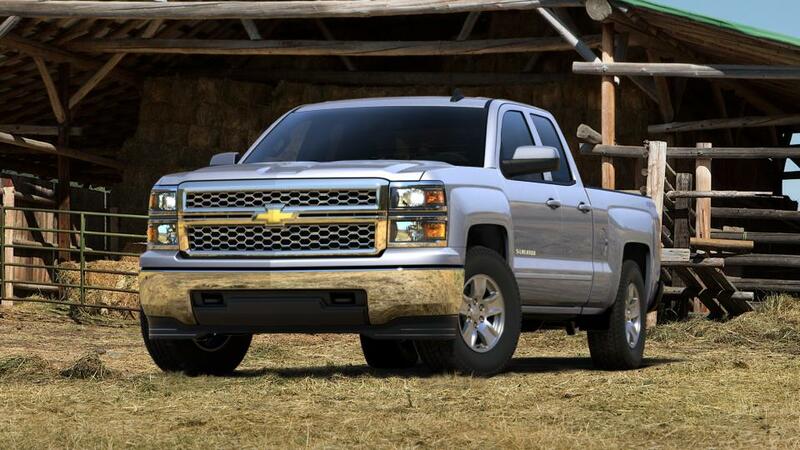 Chevrolet of South Anchorage is the premier certified Chevrolet dealer in Alaska. For years we have served Chevrolet customers from Eagle River, Wasilla, and Palmer AK. We carry the full inventory of new Chevrolet cars, as well as a wide selection of used cars, SUVs and trucks for sale at our Anchorage dealership.